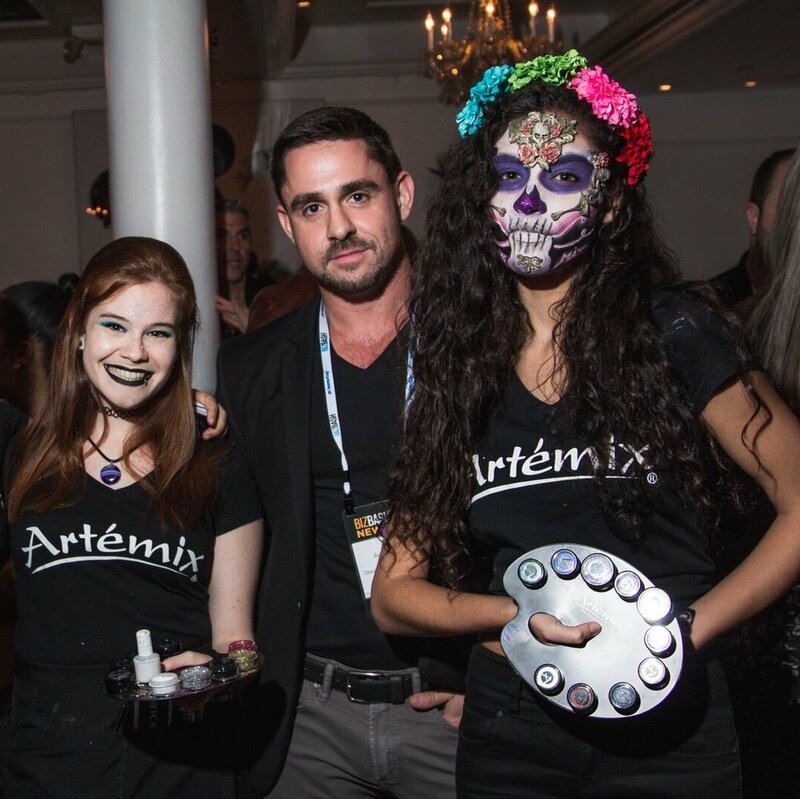 The originators of The Artemix Palette are excited to introduce our one-of-a-kind Walk Around Body Art service! 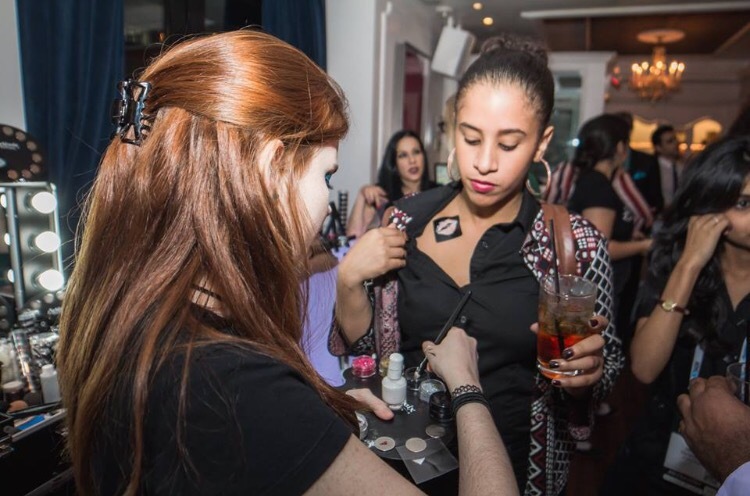 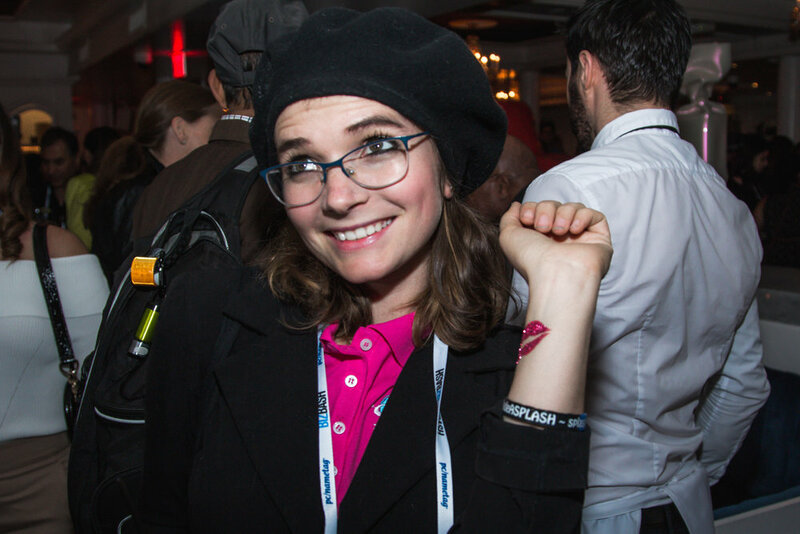 This is a fun, easy way to receive body art! 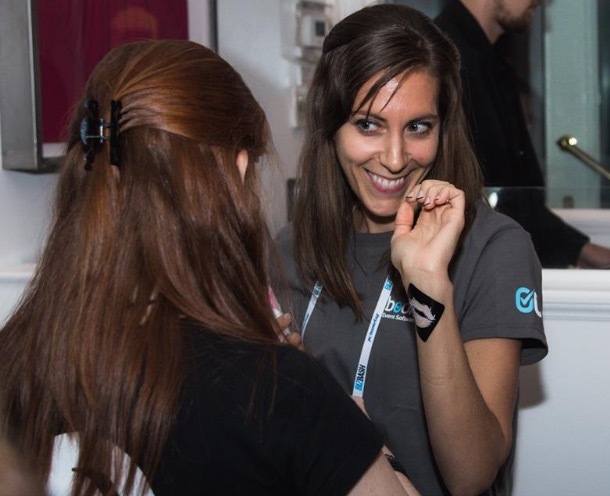 We have eliminated waiting on lines so your guests can relax, spend their time socializing, and engaging in other activities your event has to offer! 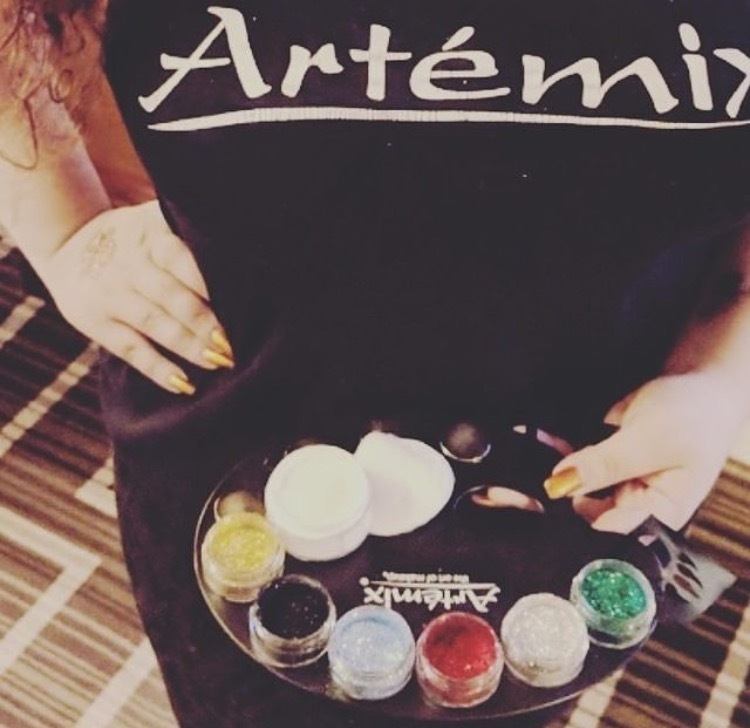 Our proprietary design patented palette allows our strolling body artists roam your location offering Glitter Tattoos, and Ink It tattoos, and Glitter Body Art! 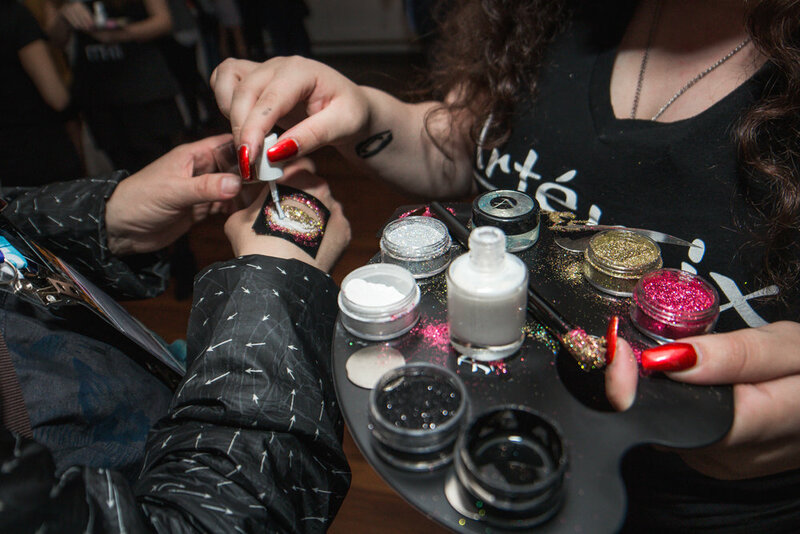 Our cosmetic grade glitter, and Temporary Tattoo ink are safe, gentle, and long lasting.